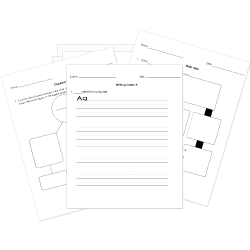 You can create printable tests and worksheets from these Grade 7 Bridge to Terabithia questions! Select one or more questions using the checkboxes above each question. Then click the add selected questions to a test button before moving to another page. Who became the new ruler of Terabithia? Mrs. Aarons, Jess's mother, did not know he was in Washington on the day of the accident. Jess loves crossing into Terabithia using the rope from the tree. Jess really didn't want to go to Washington with Miss Edmunds, but he thought he had to.